Unified Communications and Collaboration enables one-touch connectivity. 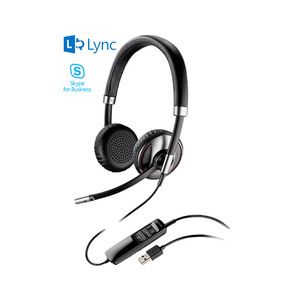 This makes voice and video communications easy so you can worry about what you say, not what device you're using to say it. 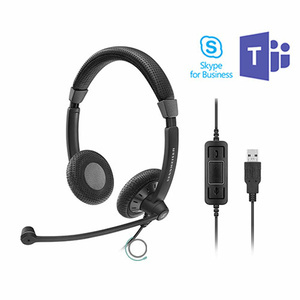 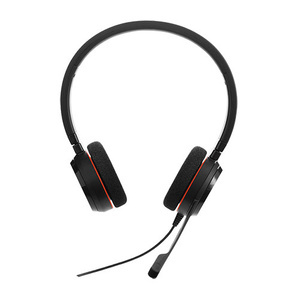 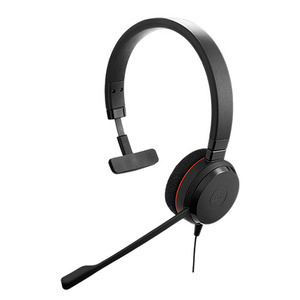 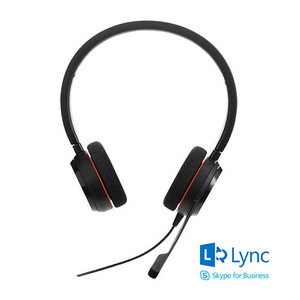 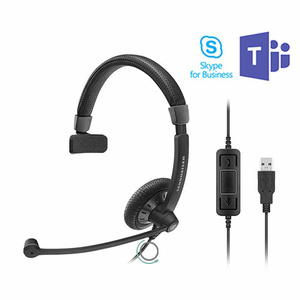 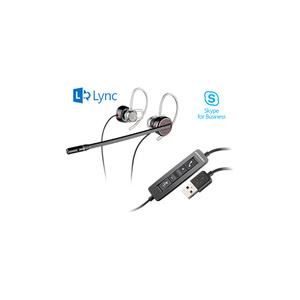 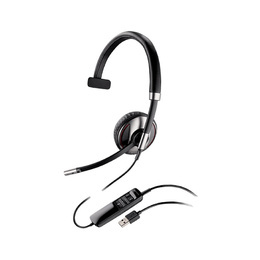 Seamless integration with Plantronics UC solutions powers clear voices, noise-free conversations, and connection to every device.